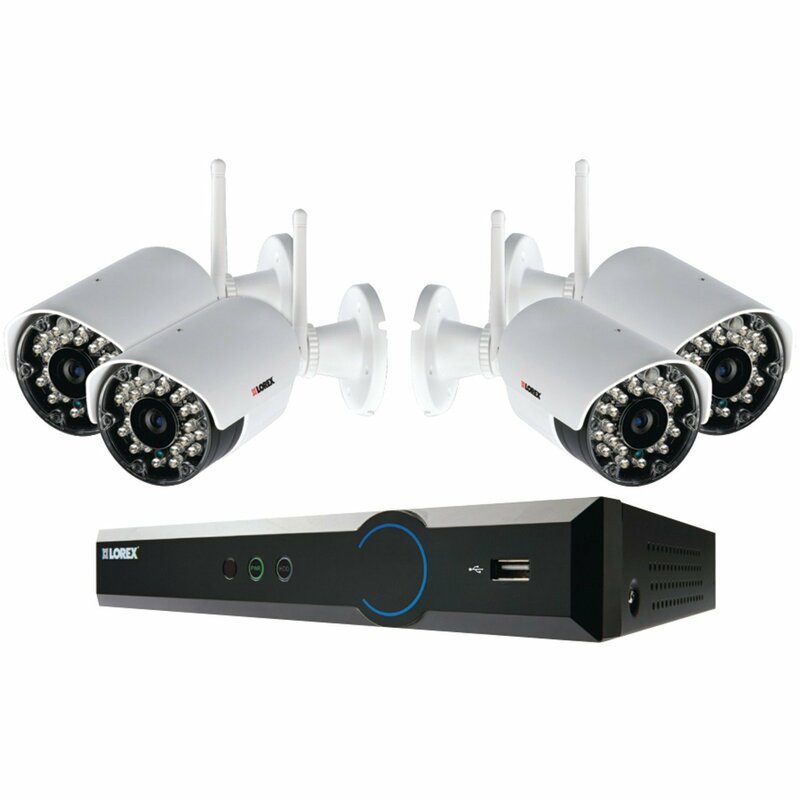 The Uniden Guardian G955 is the latest in advanced wireless video surveillance technology. 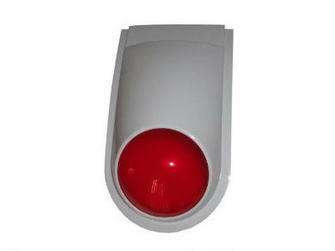 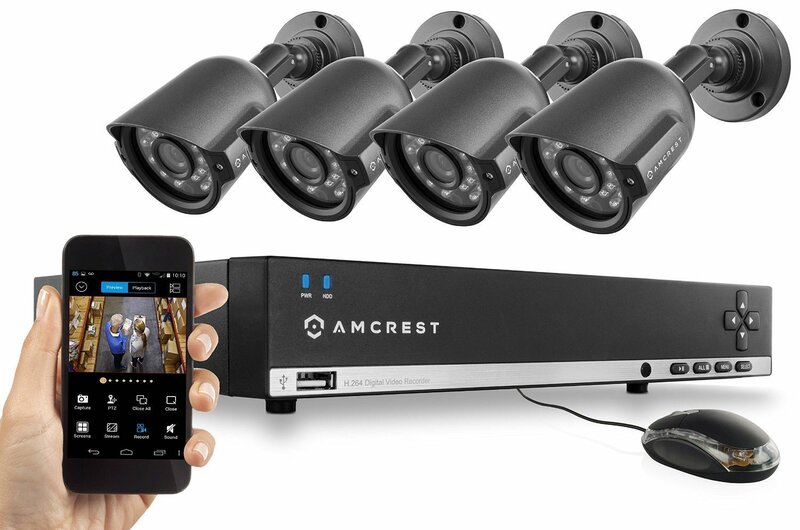 Remotely access live video from up to 4 cameras anytime, anywhere via iPhone, iPad, Android smartphones, tablets or PC. 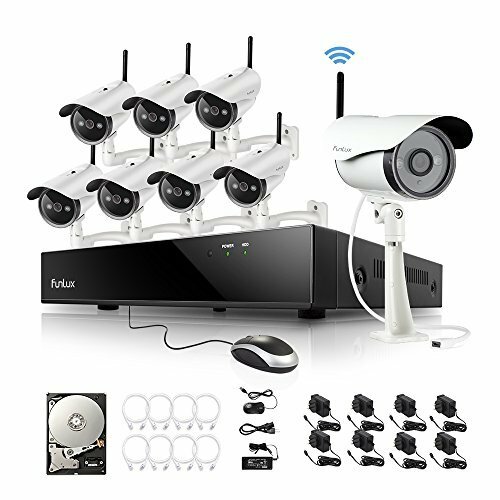 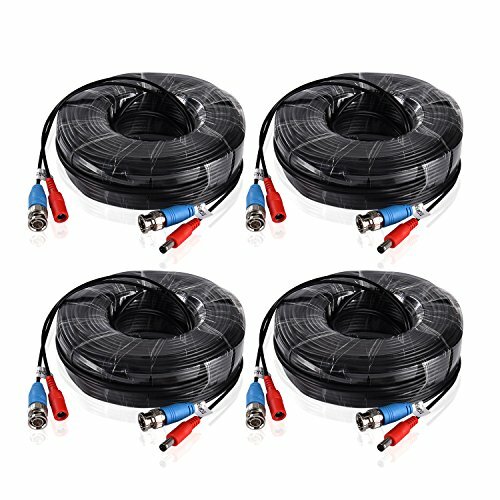 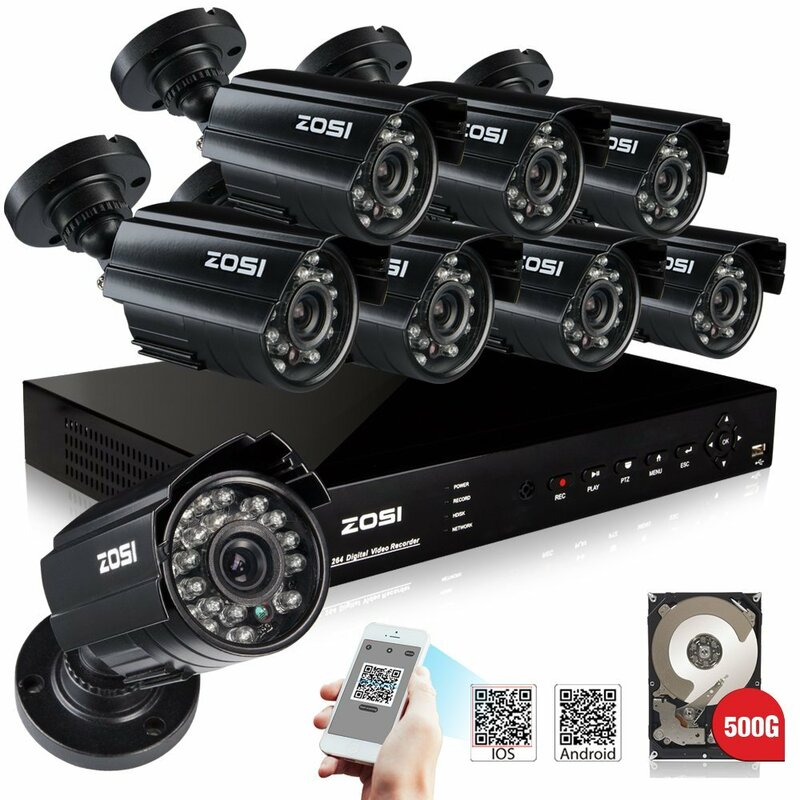 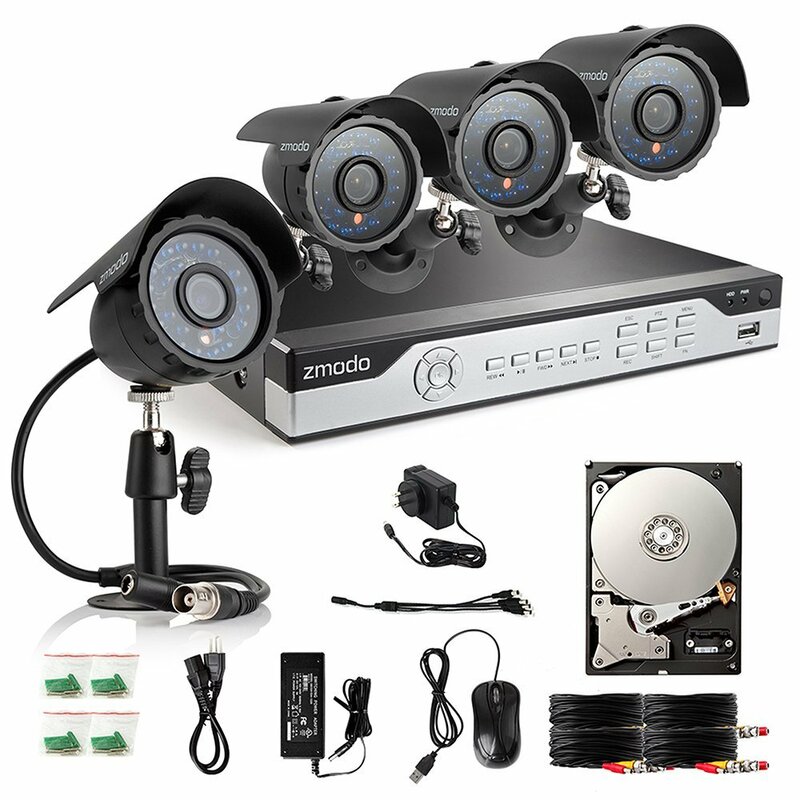 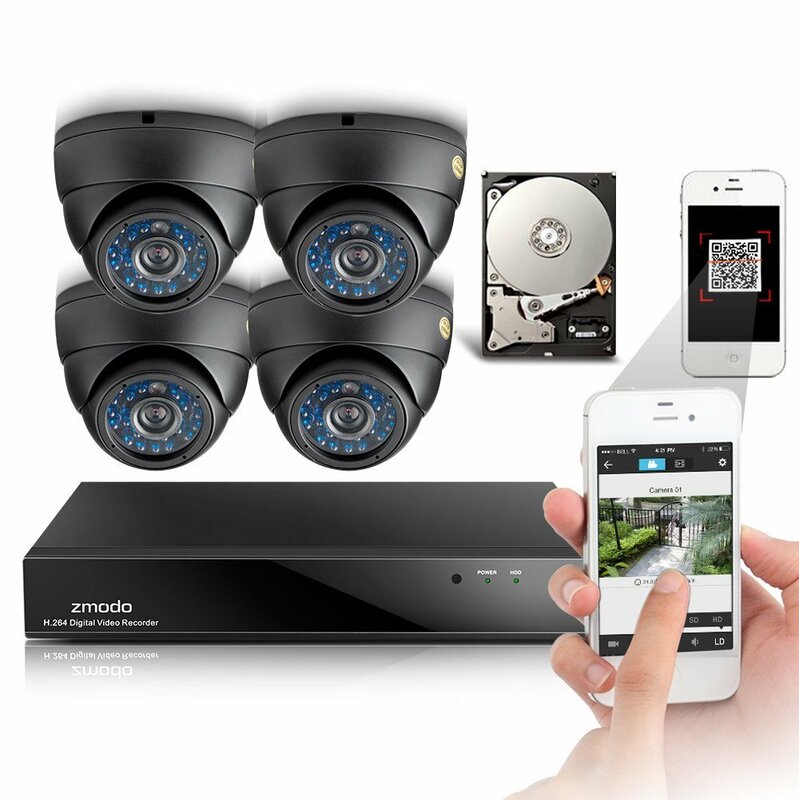 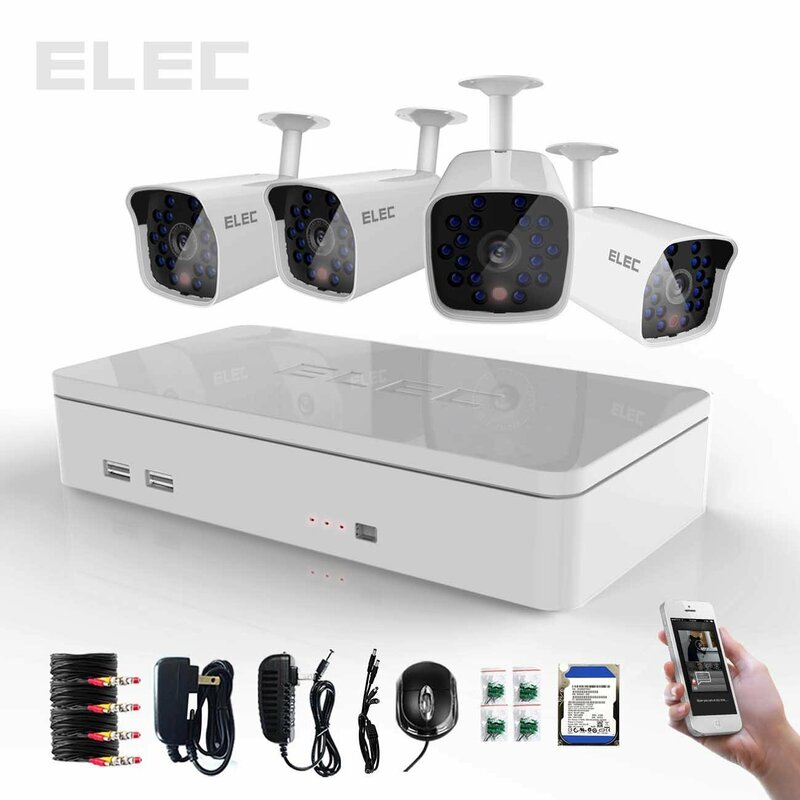 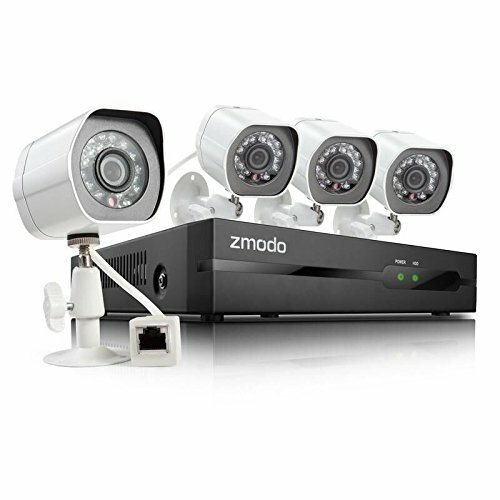 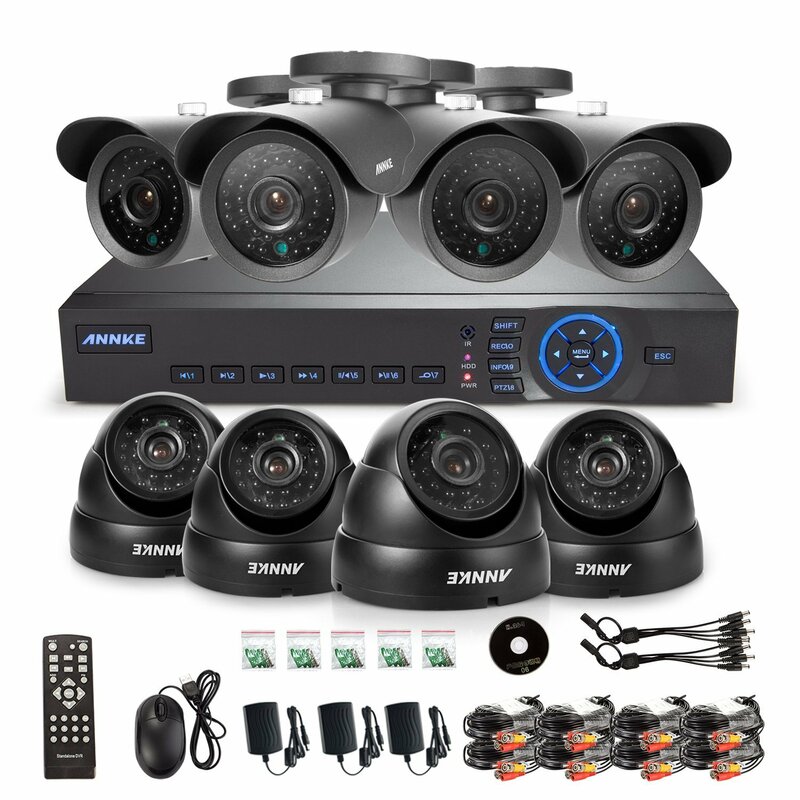 Easy to install and secure digital wireless transmission, you can record up to 4 cameras simultaneously to independent files directly to the included 8 GB SD Card. 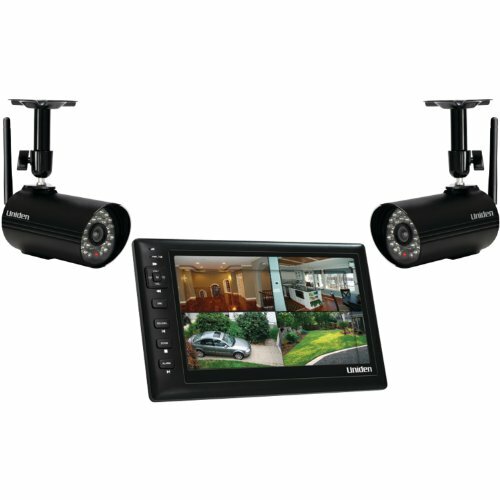 The high resolution 9" color touch screen LCD monitor allows you to easily view live and recorded video, and set up your system through an intuitive icon based interface. 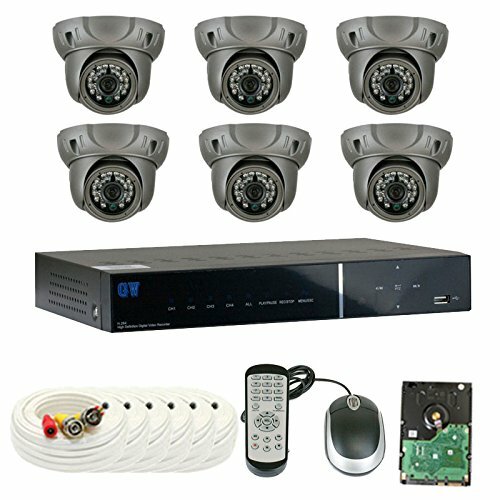 Not compatible with the UDW video surveillance line. 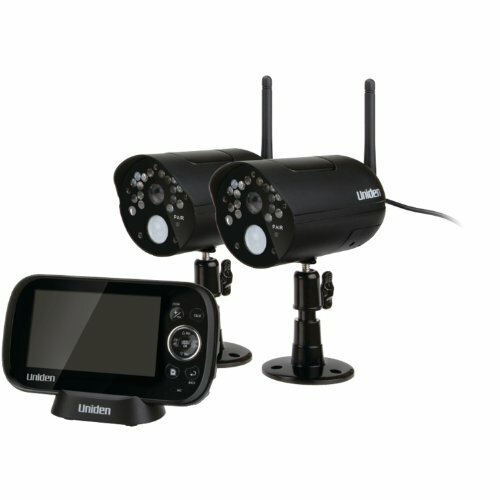 The Uniden UDR744 digital wireless surveillance video system is easy to set-up and allows you to safely, and discreetly, survey your home or office, even in the darkest and wettest conditions. 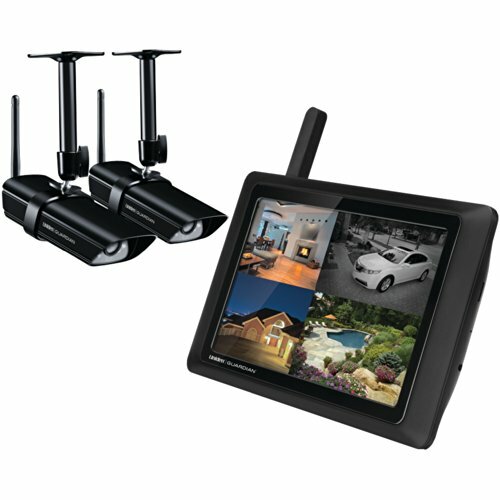 The 7" portable color monitor automatically displays from up to 500', while the two cameras each feature a 40' night vision range with built-in microphones. 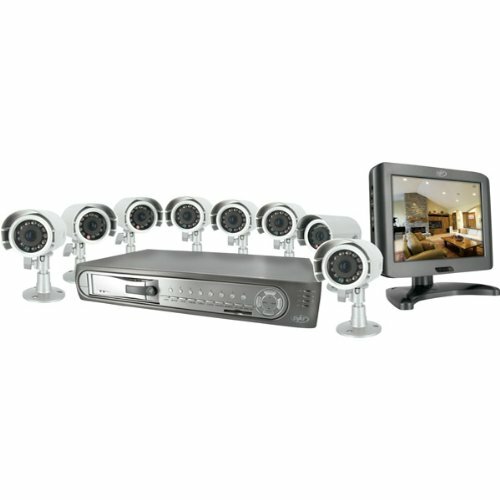 You can record while you're away by scheduling a recording, choosing to manually record, or by relying on motion sensors. 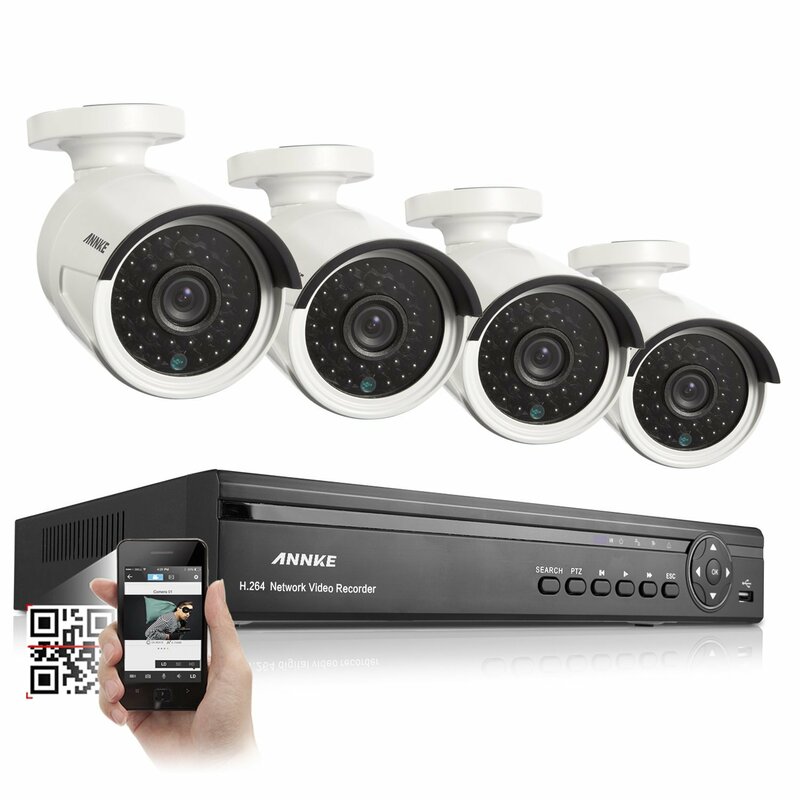 Watch up to 12 hours of recording from the MicroSD card, watch live coverage remotely via Skype. 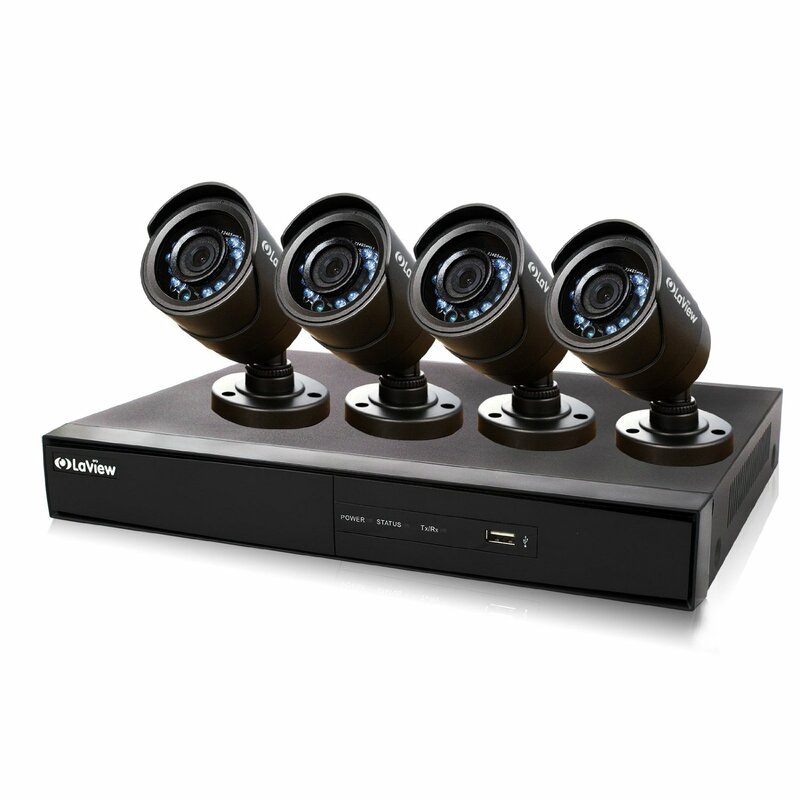 You have a range of options to choose from with the Uniden UDR444 series of video surveillance systems. 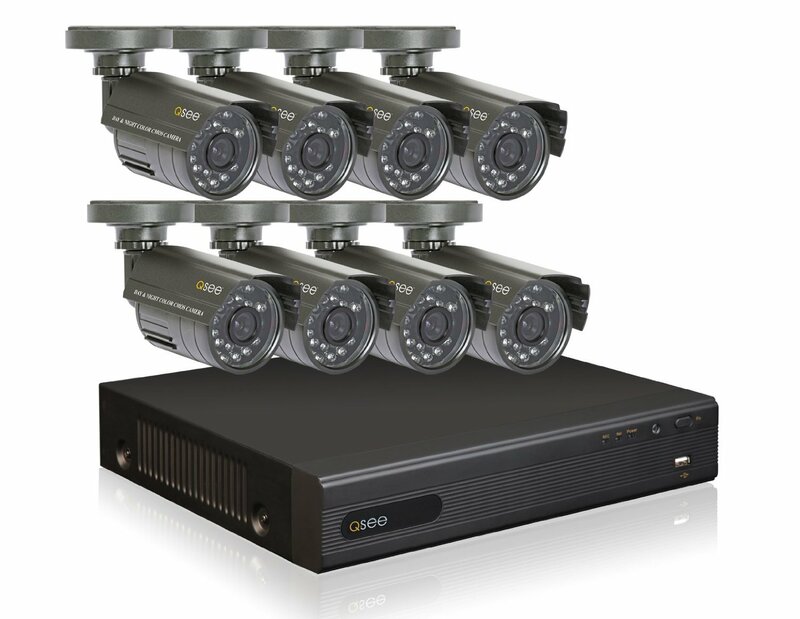 Manually record while you're around, schedule recordings while you're away, or rely on the convenience of Passive Infrared Sensor (PIR) motion-sensing technologies to be on the lookout for you. 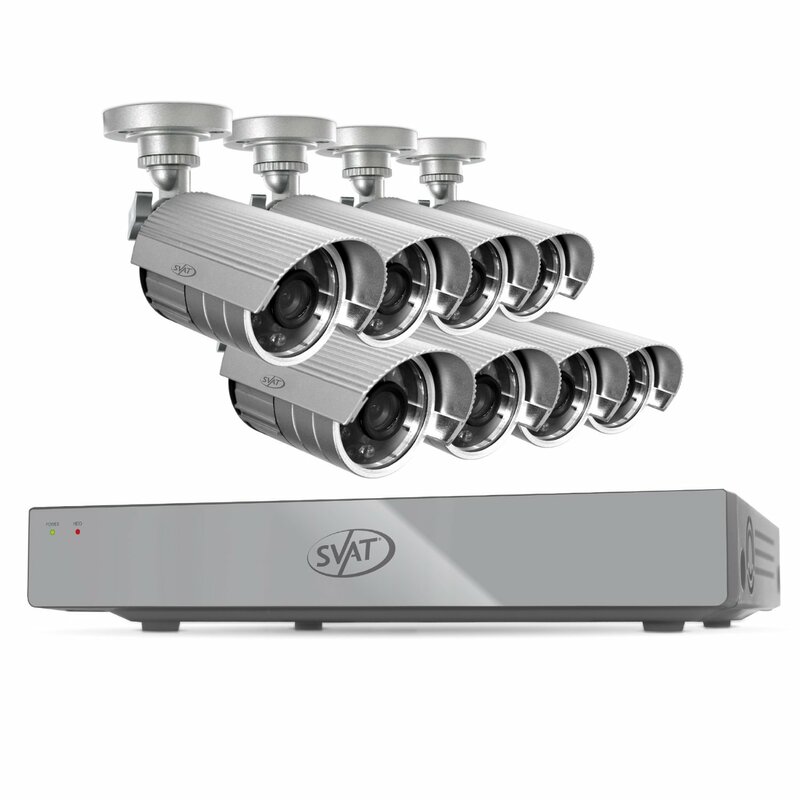 Day or night, the 40' range of the two weatherproof cameras (included) provides the security you need, or opt to expand to four cameras and expand your view. 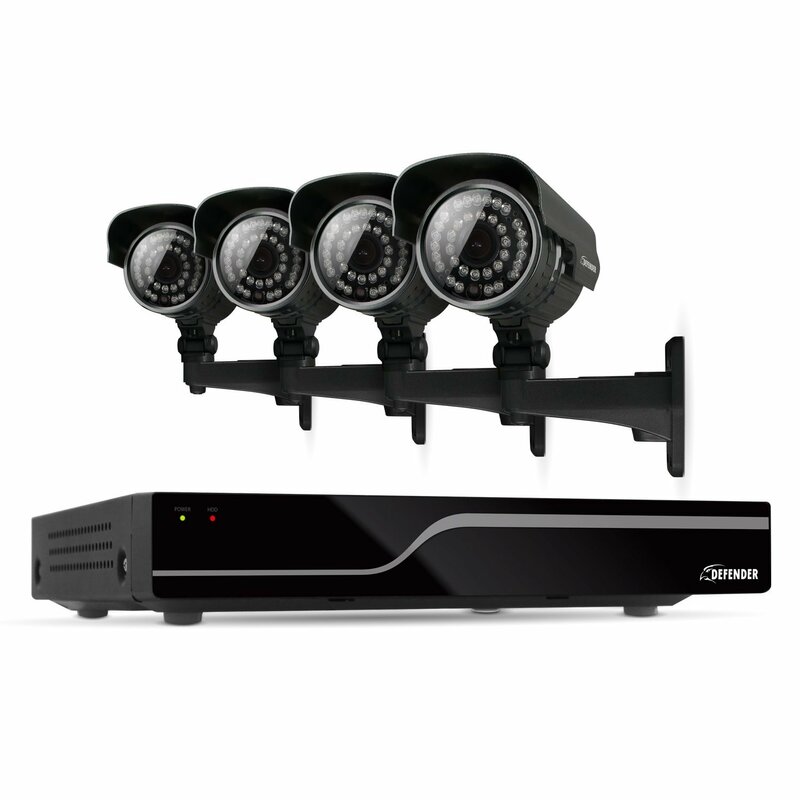 The Uniden UDR444 digital wireless surveillance video system is easy to set up right out of the box, and allows you to safely monitor your home or office, even in the darkest and wettest of conditions. 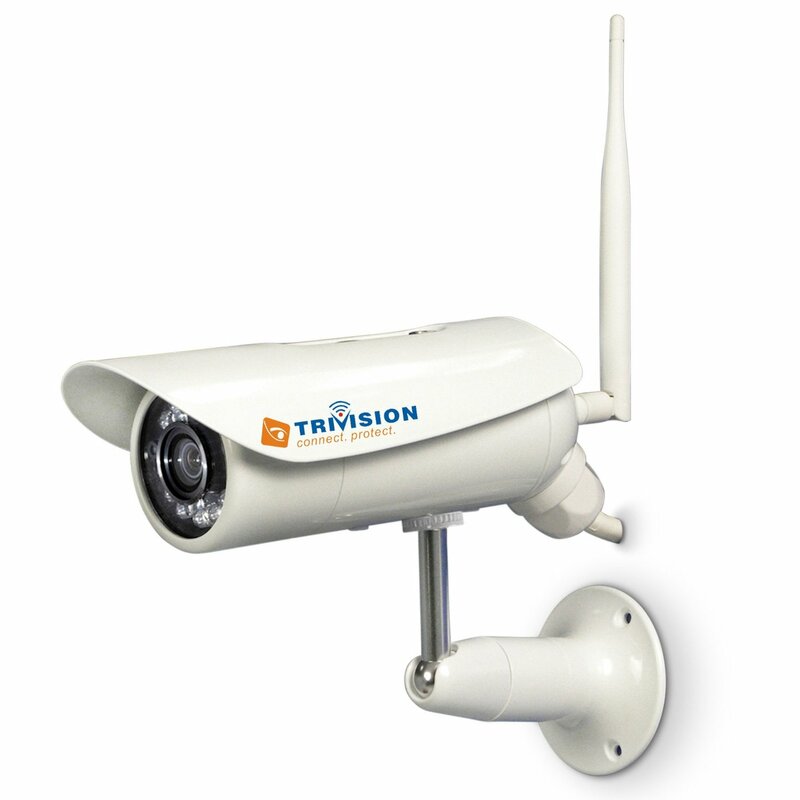 View images discreetly from 500-Feet away on the 4.3-Inch portable high-resolution color monitor. 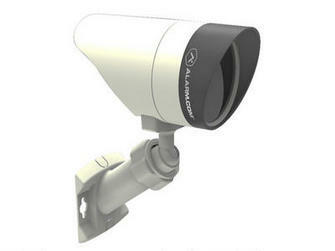 Each camera features a 30-Feet range and built-in microphones so you can capture both video and audio. 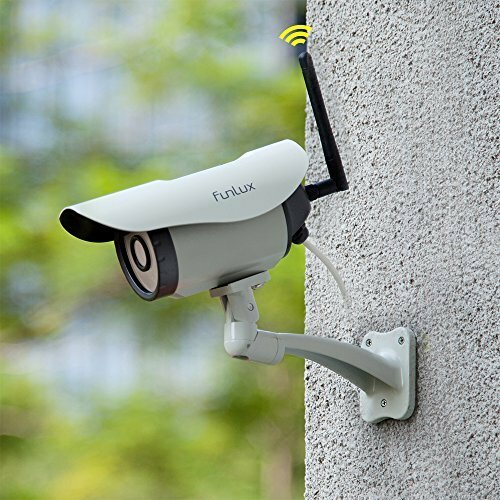 Record while you're away either by setting a recording schedule, or by allowing the system's motion sensors to keep on the lookout. 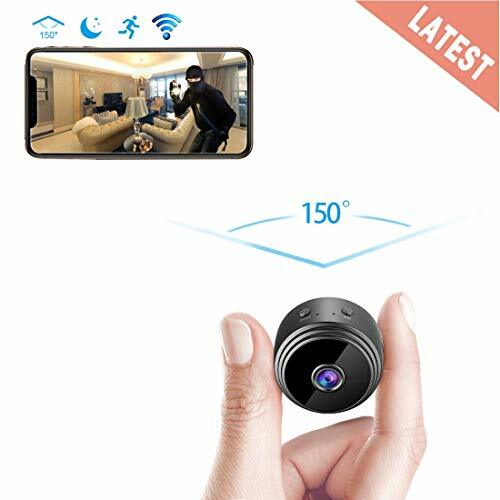 The MicroSD card allows you to watch up to 16 hours of recordings, or you can watch live coverage remotely via Skype, or by using the USB port on your PC.